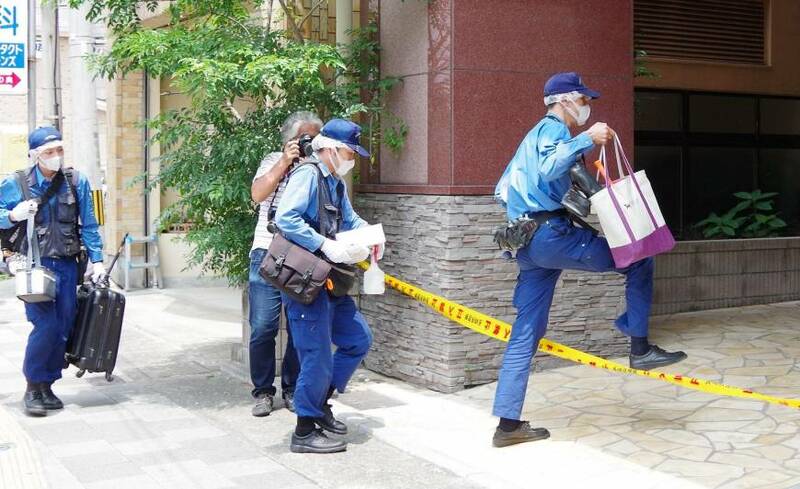 NAGASAKI - A teenager was arrested Sunday on suspicion of killing a high school friend who was visiting her apartment in Sasebo, Nagasaki Prefecture, police said. The 15-year-old girl, whose name was withheld as she is a minor, allegedly used a blunt instrument to kill Aiwa Matsuo, also 15, around 8 p.m. Saturday by attacking her from behind with over a dozen blows to the head and strangling her. Her head and left hand had been chopped off as well, they said. The suspect was arrested after confessing, they said. “I did it all by myself,” the police quoted her as saying. 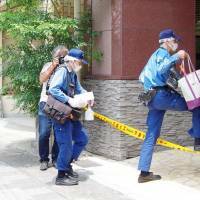 The suspect lives alone in Sasebo as her parents reside elsewhere in the city, they said. The victim was found dead on a bed in the suspect’s apartment early Sunday. Both went to the same senior high school. Matsuo had gone out Saturday afternoon, telling her family she was going to play with a friend. After she failed to return that night, her parents called the police. The apartment is about 1 km north of JR Sasebo Station, close to downtown. “She is a very candid girl, and I used to play tag with her,” said a 18-year-old former classmate who now goes to a vocational school. “She showed signs of being emotionally unstable and often started crying when she had an argument with someone,” she added. The incident has sent shock waves through the teaching community in Sasebo due to its similarity with another murder in 2004 in which an elementary schoolgirl killed her classmate. The 2004 killing prompted teachers to focus their efforts on designing school activities that would help students understand the sanctity of life. In the face of Saturday’s killing, many now wonder if those efforts were in vain. “I feel so sad and frustrated. We have kept calling attention to the value of life, but the message has not been delivered,” said the principal of the high school attended by the suspect and the victim. The names of the principal and the school are being withheld.